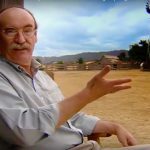 A short trailer for the short film Stringybark Creek has just been released, but it will be some time before the film itself is made available to the general public. What little is shown in the trailer looks pretty dramatic, but it gives nothing away – its a teaser, as trailers always are. The thing that has intrigued me since its release has been the remarks that have been posted by Kelly apologists in response to the Trailer. Almost universally they exhibit an intense hostility toward the movie and its maker, and an extreme willingness to attack and criticise the slightest suggestion of an inaccuracy. Several think that the only sash that ever appeared in the Kelly story was the green one given to Ned for rescuing Richard Shelton, and so immediately and gleefully pointed to the red one Ned was shown wearing in the Stringybark trailer, claiming the moviemakers had already blundered. 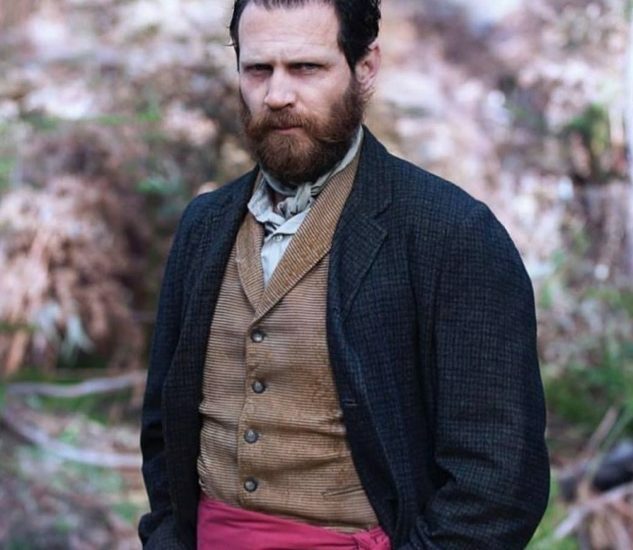 Obviously very few Kelly sympathisers know that it was the custom of the Greta Mob to wear coloured sashes, and that McIntyre had reported Ned wearing a red one at SBC. “As much as I hate it, that’s something they got right” wrote one person, leaving me to shake my head and wonder why anyone would hate them getting it right? Surely getting it right and being accurate should be applauded? According to others the actor playing Ned Kelly is too old, and another objects that the photo supplied of him shows their intent to portray Ned Kelly as ‘callous and hard’. 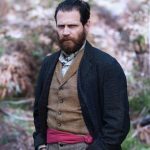 We won’t know how Ned Kelly is portrayed until the film is released, but who on earth would think it unreasonable if Ned Kelly was portrayed as ‘cold and hard’? This movie, after all is about the day he armed himself and his mates and went to the police Camp and murdered three of them. This was the man who later declared that ‘any policeman or for that matter any other man who doesn’t throw up his arms immediately as I called on them to do – they know the consequences which is a speedy dispatch to Kingdom Come’ . What the hell is that if it isn’t ‘cold and hard’? In fact most of us recognise those paintings as works of art not as historical records, and the same can be said about Peter Careys acclaimed novel. Its a work of art not an historical record. Criticising the book or the movie for historical and other inaccuracies is missing the point completely. Works of art reflect themes, emotions and concepts rather than facts and figures. Oddly enough, the Kelly sympathisers have just run a writing competition and happily promoted pro-Kelly historical fiction and imaginative writing. They’ve also promoted an entirely fanciful Kelly style comic strip figure, a ‘badass zombie slayer’. 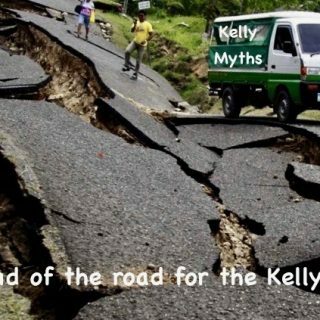 What this demonstrates is that they are not actually opposed to historical fiction or artistic re-interpretations of the Kelly story – what they’re opposed to is re-interpretations that don’t portray Kelly in the light that they want him to be seen in, as a hero. What they’re opposed to is any suggestion their interpretation might be wrong. 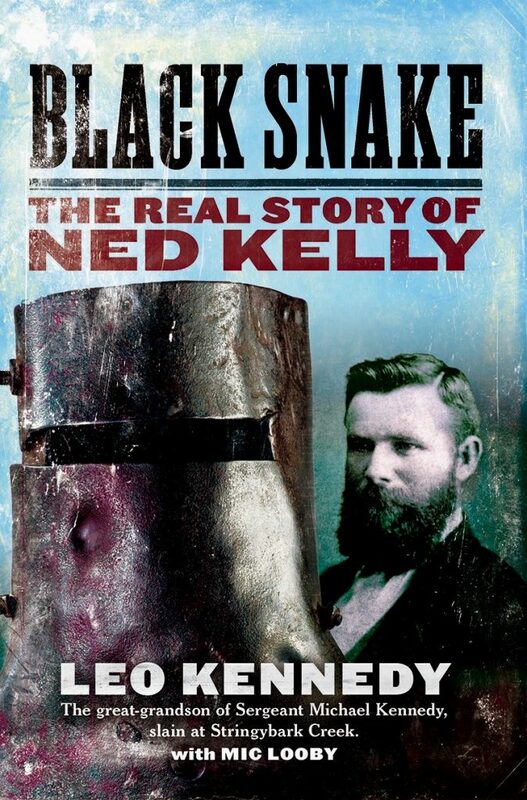 When it comes to correctly understanding what happened at Stringybark Creek, I think its important at the outset to recognise that to try to protect himself, Ned Kelly lied about much of what happened. His obviously self-serving version of events cannot be trusted – and the only other version is Constable McIntyre’s. 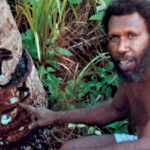 In particular Kelly lied about the killing of Constable Lonigan, who couldn’t possibly have received multiple wounds on various parts of his arms and legs if he had been hiding behind a battery of logs when shot, as Ned Kelly claimed. On the other hand, Macintyre claimed Ned Kelly shot Lonigan within a few seconds of the order to bail up, that he would have been out in the open and wouldn’t have had anywhere near enough time to draw his weapon let alone run back and hide behind logs. That description fits perfectly with the detailed autopsy findings made by Dr Reynolds a few days later. There are two other points I think that ought to be accepted about what happened at Stringybark Creek. The first is that it was a reckless and foolhardy plan in the first place. When you claim to be innocent of a charge of attempted murder of a policeman, evading arrest is never going to help your cause, but to then actively seek out a party of police sent to arrest you, and then to engage them in an armed confrontation, for whatever reason, is pure madness. Kelly was delusional to imagine police would meekly surrender to his orders, and though he may have forseeen the serious possibility that someone was going to get killed, he was more than prepared to make sure it was police who were shot rather than gang members. He turned the odds heavily against the police party by waiting till only two of them were at the camp and one was unarmed before his gang of four bailed them up. Kellys plan was to bail up Police in the way he and Harry Power used to bail up travellers on the roads, with a display of force that was never used. However, Ned Kelly stupidly failed to realise that innocent travellers on the road and an armed police search party are two very different entities, and as could have been predicted, the Police didn’t react they way he expected them to. 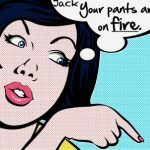 Kelly lost control of the situation as soon as it began. 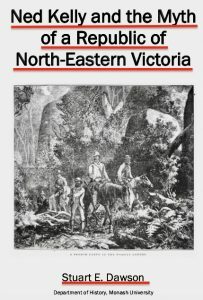 If he could have got to the logs no doubt Lonigan would have returned fire – but as soon as he made a move, and Ned Kelly realised he had lost control of the situation, he resorted to killing. He fired a load of swan-drops at Lonigan and killed him instantly. Now, with a murder on his hands, Kelly must have known his fate was sealed. His potential sentence of six years, if found guilty of attempted murder of Fitzpatrick had suddenly become a sentence of death by hanging for the actual murder of Lonigan, should he ever be caught. He immediately began concocting his excuse of needing to kill in self-defence. The ghastly result of the first attempt to bail up police taught Kelly nothing, and so when the remaining two police returned to the camp the Gang attempted to bail them up as well, in exactly the same way, the way that had just failed and ended with a killing. Unsurprisingly, predictably, the exact same thing happened again: the police reacted like police not travellers, Kelly immediately lost control of the situation again, and again resorted to killing – but this time both Police were murdered. Isnt it said that doing the same thing and expecting a different result is a sign of madness? Like everyone interested in the Kelly saga I am greatly looking forward to Ben Heads “Stringybark Creek”. 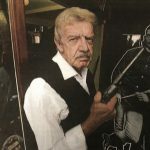 I am hoping that he also has realised that SBC was not a ‘gunfight’ but an entirely avoidable bloody debacle, brought about by the mad thoughtless reckless stupidity of Ned Kelly. For everyone involved it was ghastly tragedy. Oh Dear, you’ve stirred the lamebrains into a tizz with this one. Lots of bile and venom. Toad even resurfaced with a ludicrous comment. Doesn’t he realize its all over. He is a non-entity with a dead site. His handful of supporters seem like nongs. They should find another site. The whole self-defense thing is laughable imbecility. 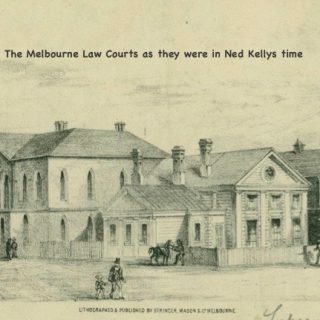 The Kelly Gang deliberately WENT TO the police camp to get firearms and horses. There they killed Constables Lonigan and Scanlan and Sgt. Kennedy, whose pockets were looted including his watch. Firearms, equipment and horses were taken. The borrowed police tent was burnt and destroyed. Where is the self-defense in any or all of that? “I had to shoot them or they would of shot me” says Ned the chief lame brain.